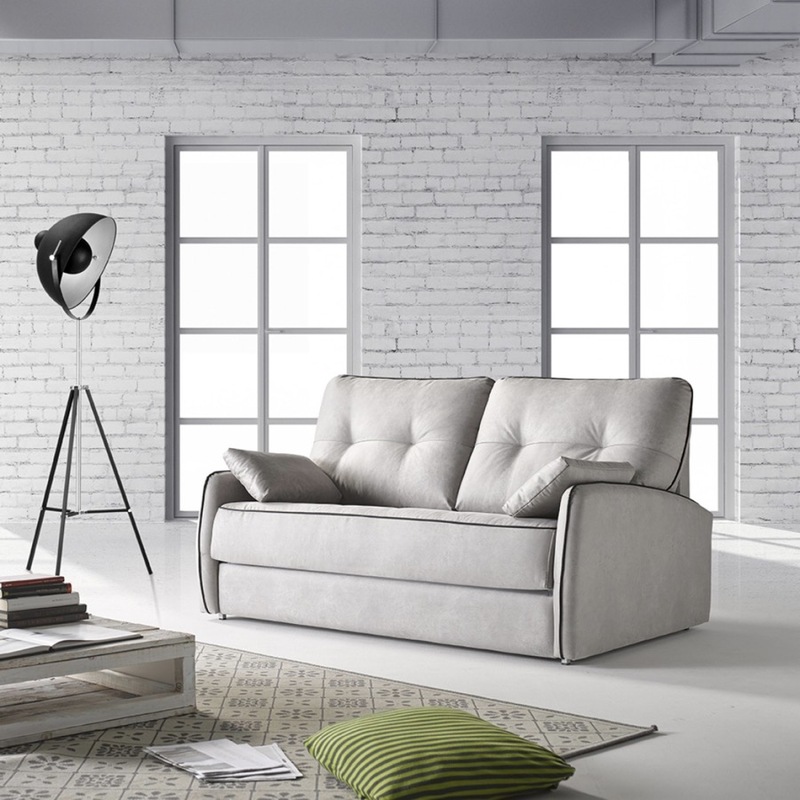 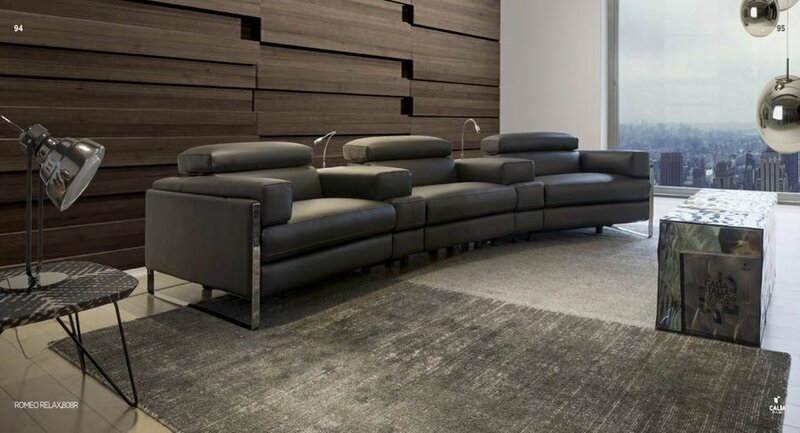 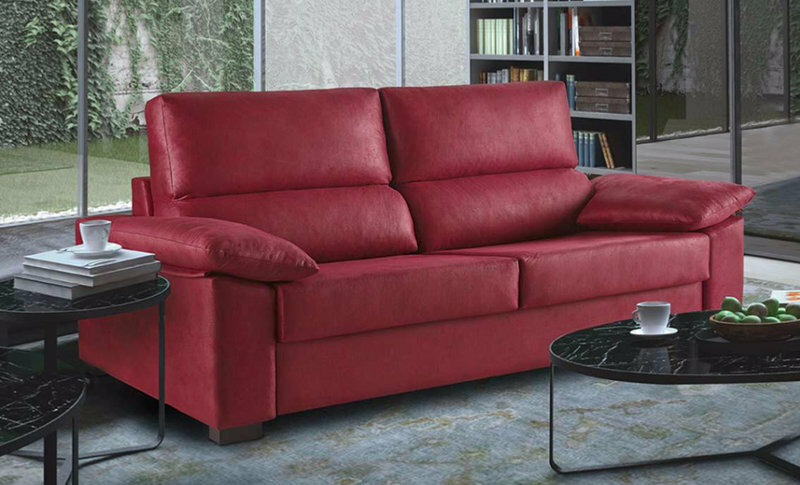 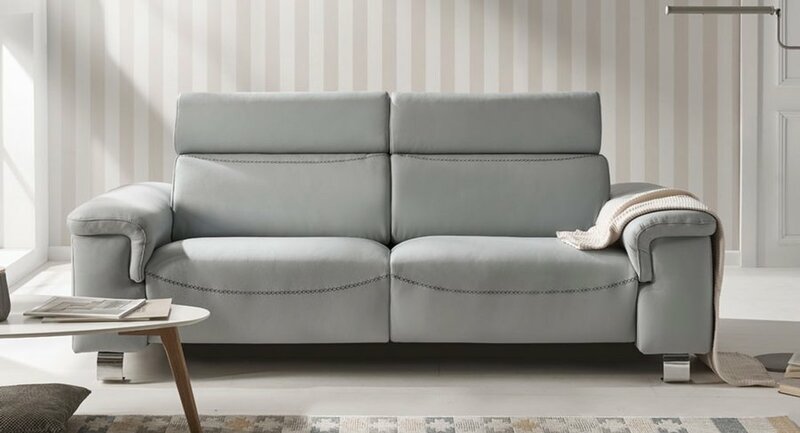 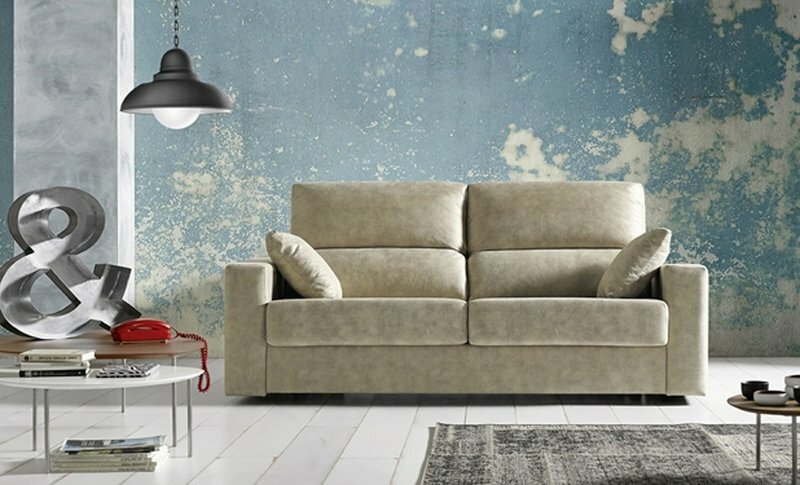 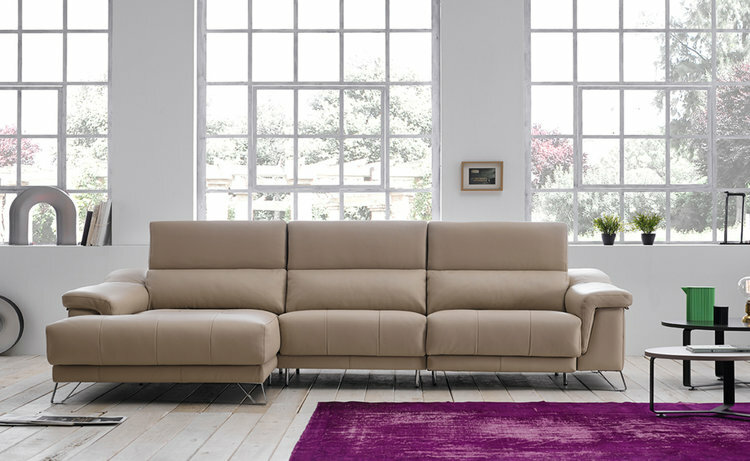 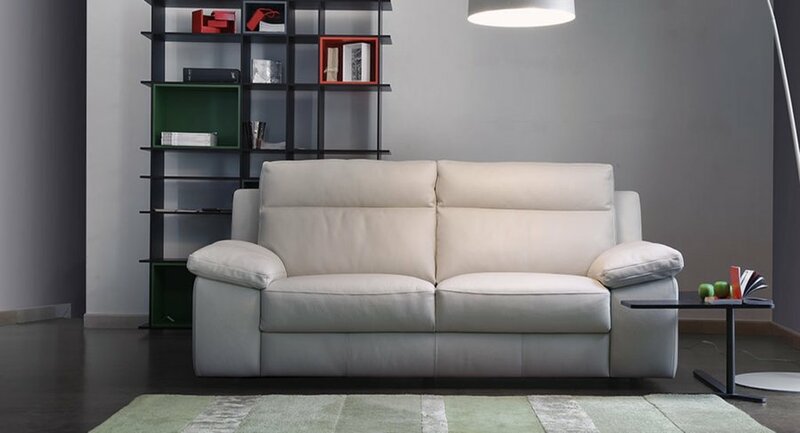 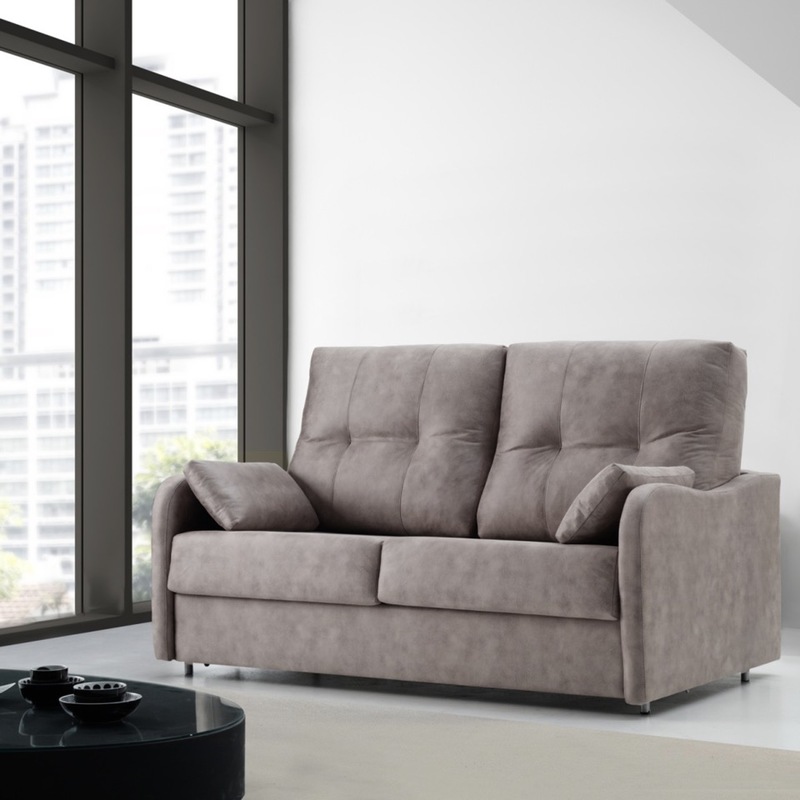 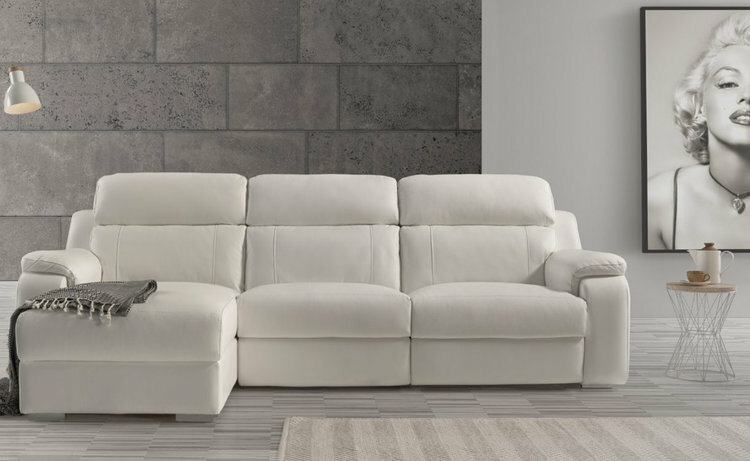 Our passion and charm for the sofas help us to improve all our collection and show you a nice selection with modern and innovatives pieces, with an extraordinary comfort. 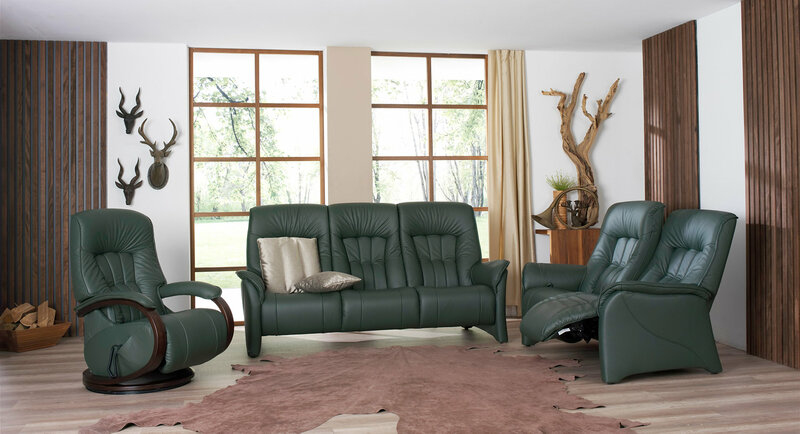 All of them are available in leather or cloth. 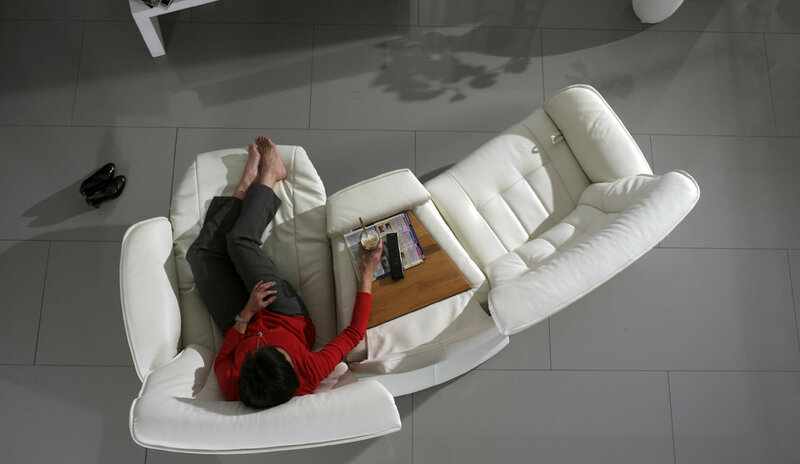 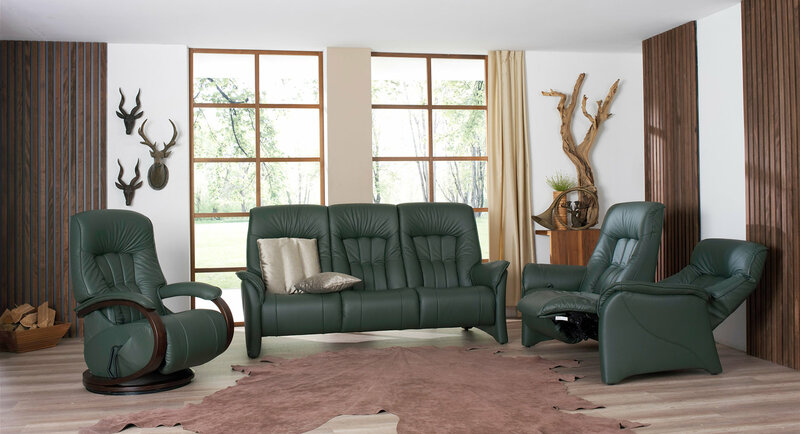 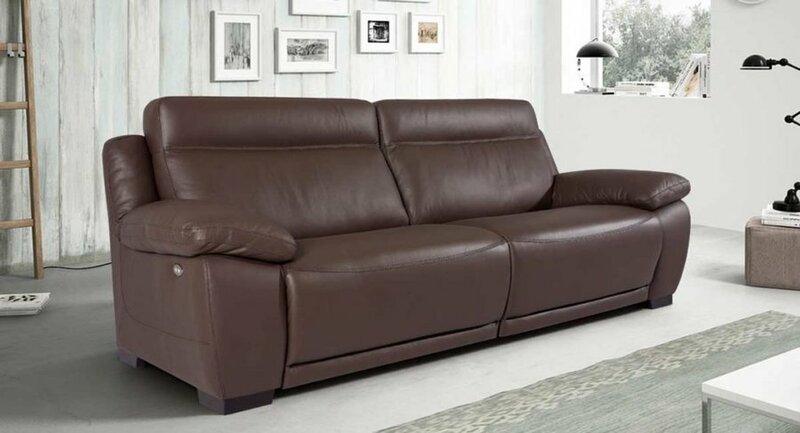 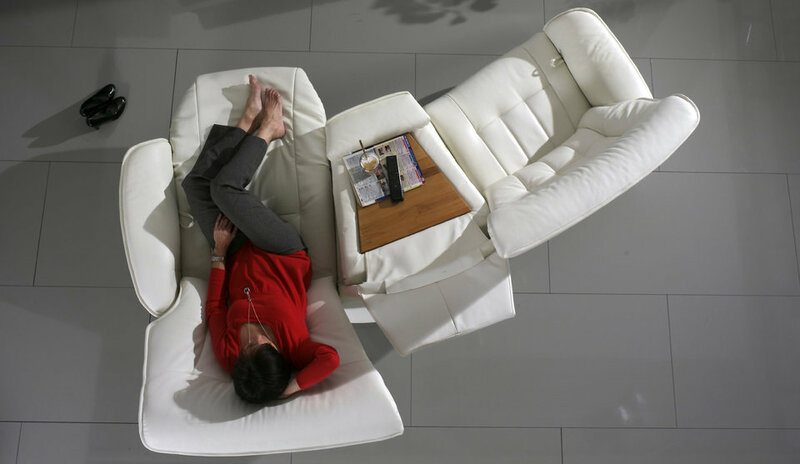 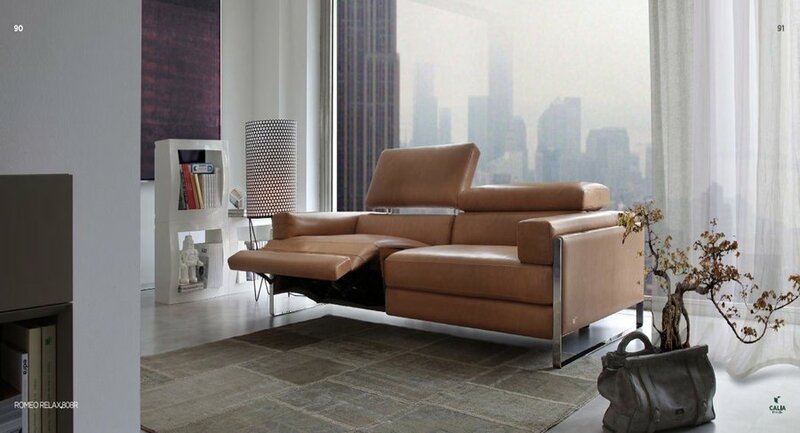 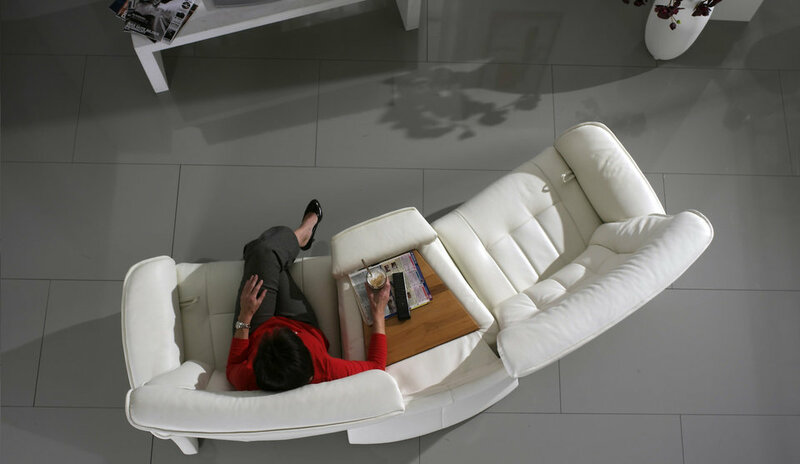 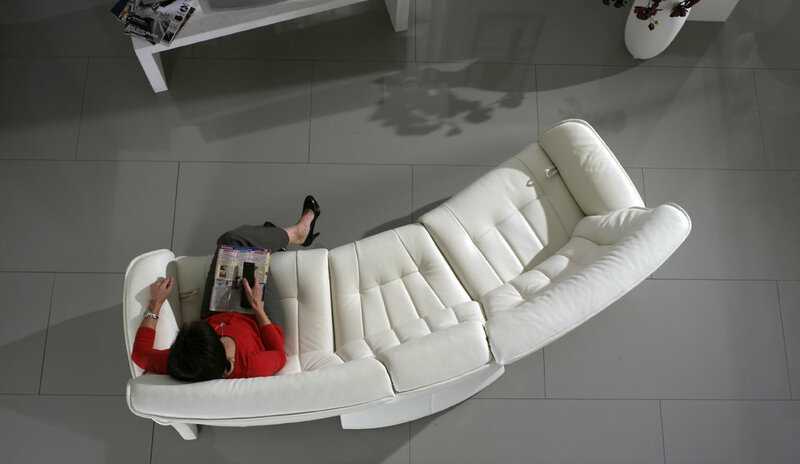 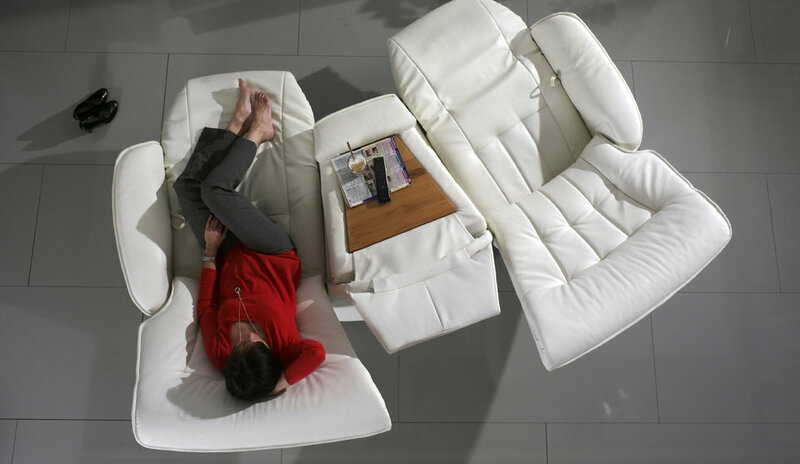 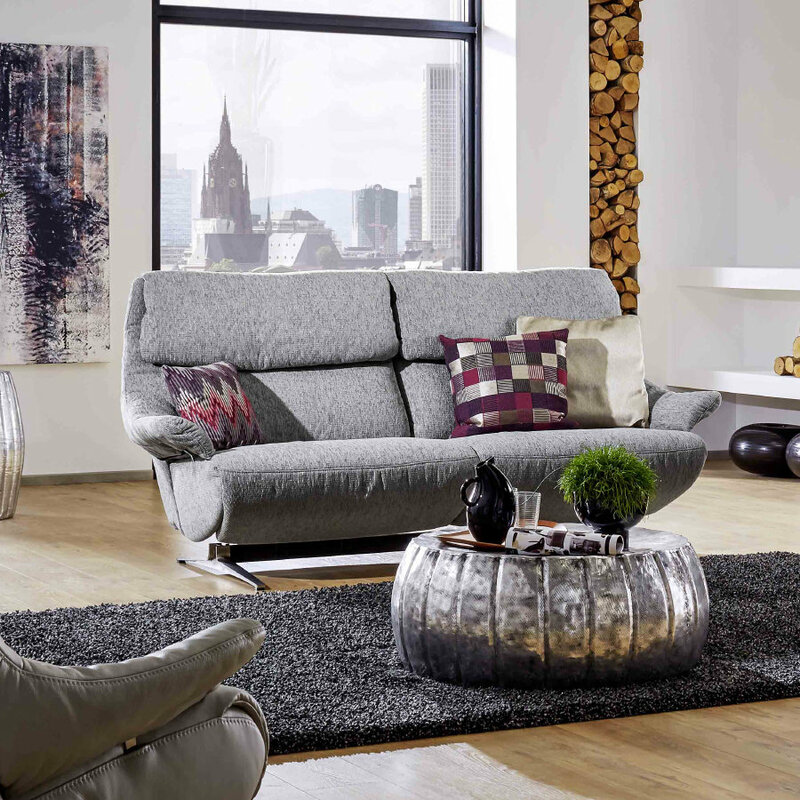 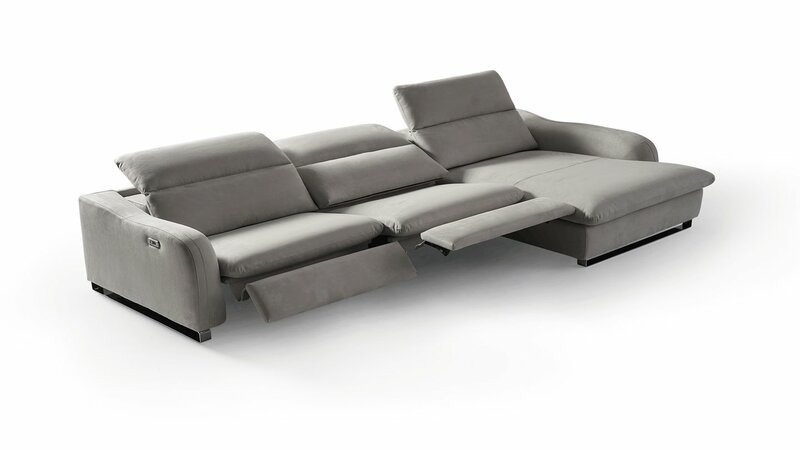 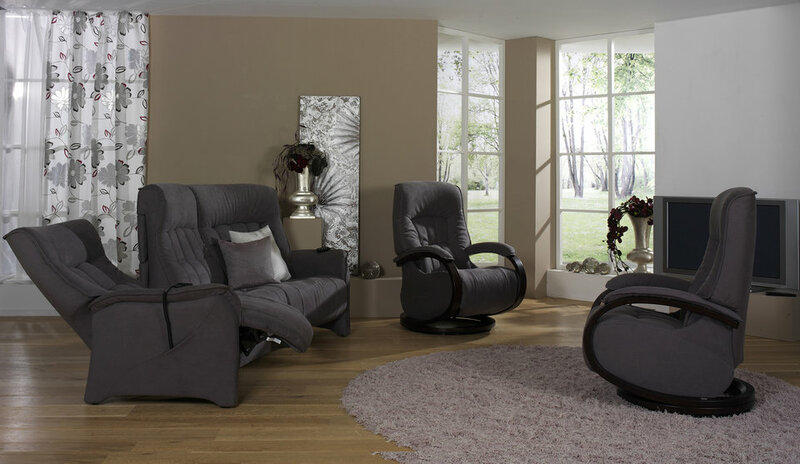 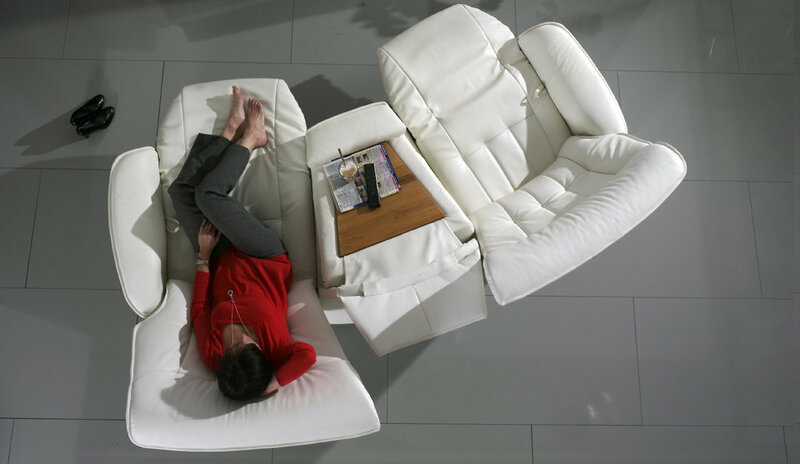 Next, we bring at your disposal an online gallery with some Sofas available in our stores.